For a spotless skin to bleach pigment stains And to prevent the formation of new spots. Refreshing and brightening lotion. 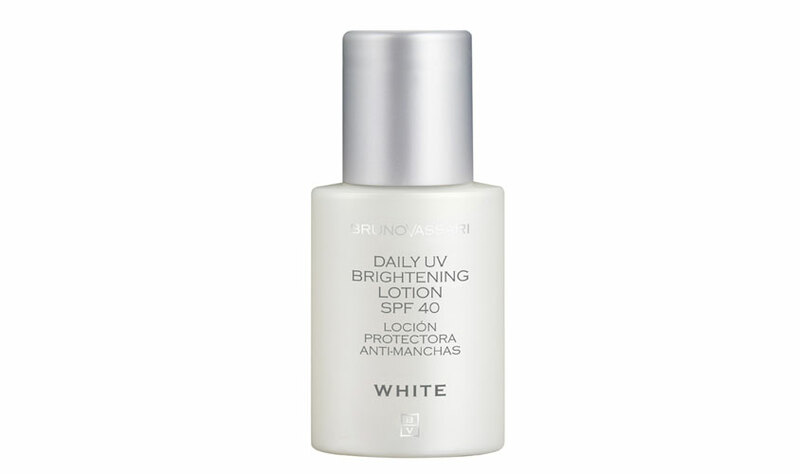 Retexturizes and unifies the complexion thanks to its whitening ingredients. Prepares the skin for the whitening treatment. 250ml. Whitening cream for day use with sun filter, vitamin C which minimises spots, and an anti-oxidant complex which protects againts free radicals. 50ml. Located anti-dark spots treatment, with kojic acid which inhibits melanin synthesis, and lactic acid which evens skin tone with a soft exfoliation. 30ml. 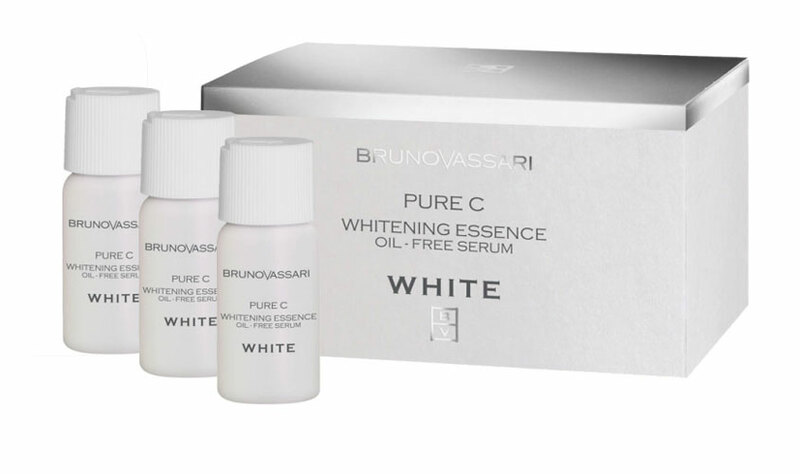 Intensive whitening serum. 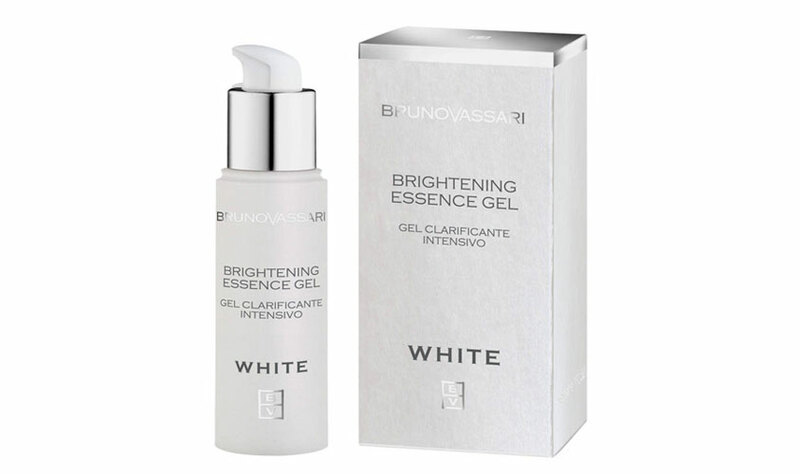 The combination of Kojic acid, vegetable extracts and vitamin C whitens and illuminates the skin tone, and prevents from dark spots appearance. 3 ampoules of 8ml each. Whitening and anti-wrinkles gel with stabilized vitamin C to reduce irregular pigmentation, prevent from new spots appearance and stimulate collagen synthesis, leading to a reduction of wrinkles. 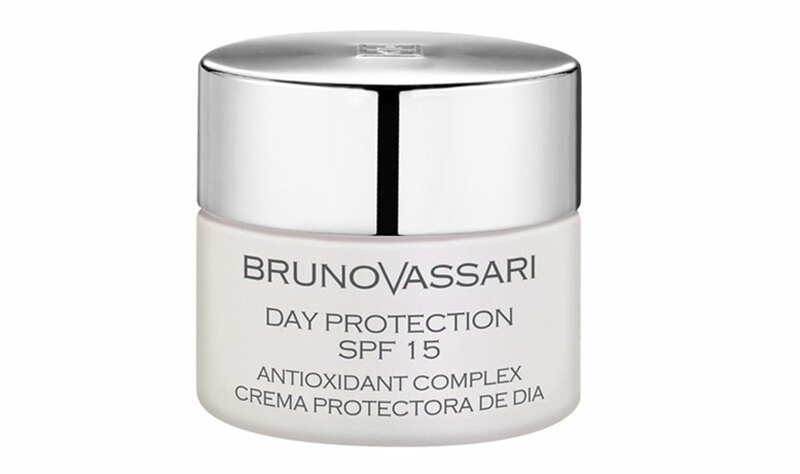 Dull skin recovers its brightness and is protected from free radicals.30ml. Creamy cleansing foam, the first step for a radiant skin. Softly and deeply cleanses the skin. Contains a whitening vitamin C derivate. 150ml. 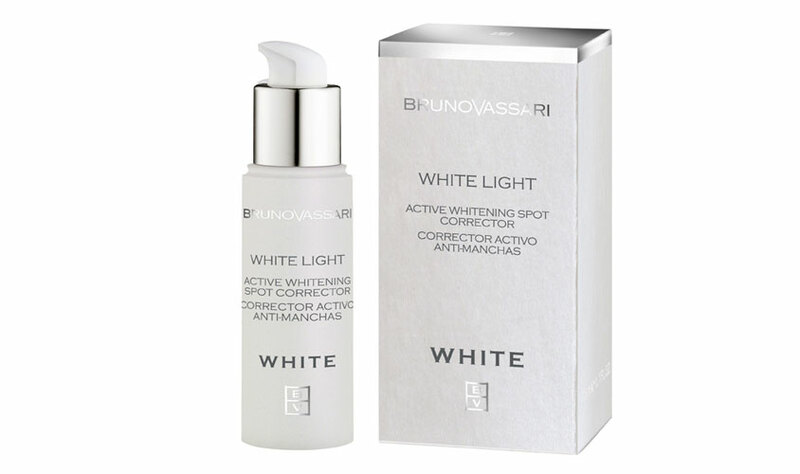 Double effect product: it inhibits the appearance of new solar spots due to its activity towards sun free radicals. And on the other hand lightens the spots that already exist on the skin. Due to the activity of a stabilised derivate from vitamin C: ASCORBYL GLUCOSIDE 40g.